I am Mazhar Jamil, and thank you for connecting me here. 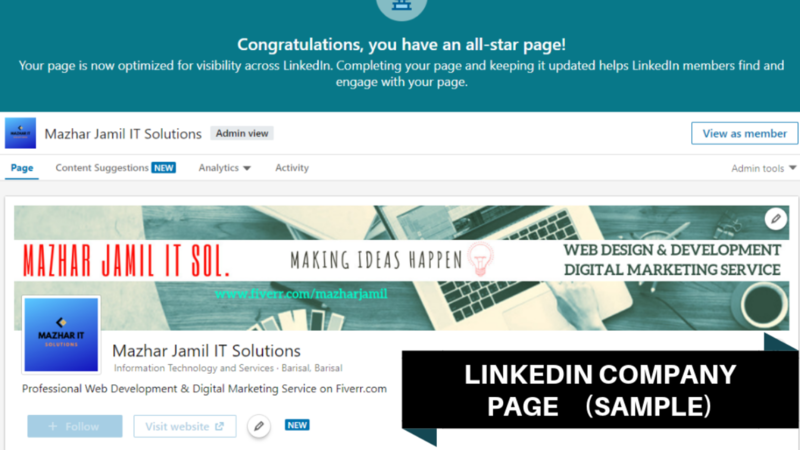 In this hourly i will provide you professional LinkedIn Company page creation service. In today's busy and connected world. Brand your business and making online presence has never been more important and one of the greatest platform for doing this is LinkedIn. You maybe hiring me today because you are looking for someone to create LinkedIn company page. So, contact me without any hesitation. 3. Optimizing the page with Business Information. 4. Adding Company locations & SEO Keywords. 5. Designing an unique eye-catching Cover Image. 1. For my friendly communication & behavior. 2. For 100% Professional quality service. 3. To get 24/7 full online free consultation. So what are you waiting for? Don't hesitate to order me first. 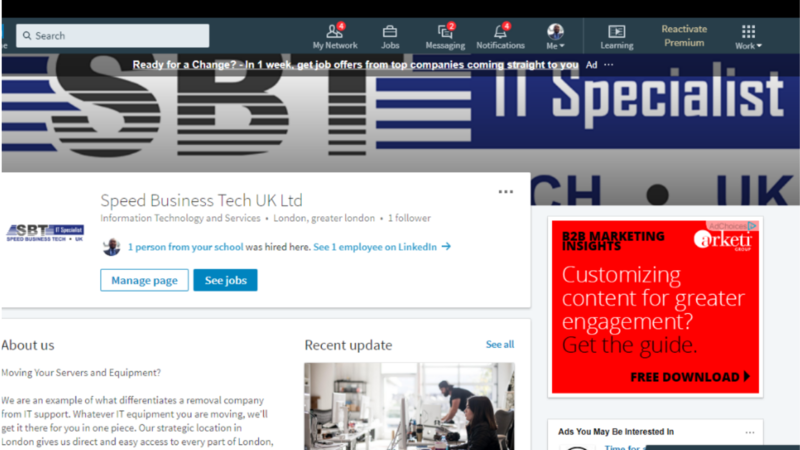 You must need to have a Linkedin Personal account to create a linkedin business page. I need your Linkedin personal account login Id & Password or your personal profile link to make you admin in the page. Hello! Myself Mazharul Islam an expert Digital Marketer & Web Developer certified by Govt. ICT Division of Bangladesh. I have in-depth expertise in Social Media Marketing, Management...Read moreHello! 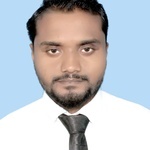 Myself Mazharul Islam an expert Digital Marketer & Web Developer certified by Govt. ICT Division of Bangladesh. I have in-depth expertise in Social Media Marketing, Management & Web Design to Development. Over the last 5 years, I have been providing my best quality services to worldwide clients in Fiverr & other freelancing marketplace with lots of positive client's feedback. I have a team of experts with +5 years of experience in the technical world. My greatest strength is providing the best quality of work and customer service. Most of my Customers usually returns back because they usually get first class services. (4) VIRTUAL ASSISTANT – (Web research, Article writing, Forum posting, Keyword research, Personal Assistant, E-mail handling, Office Documents (PowerPoint, Excel, Word etc.) and conversion, Manage and add products to your website, Copy and paste, Social media marketing, Banner/header, Photo editing, WordPress, Article submission, Data compiling from Business Directories, E-commerce Data Entry (Uploading Products)(I.e WordPress), Manually Typing Work to Excel or Word Document and more. Thank you for viewing me.